Published in 2012, this book is the precursor to a more in depth study of design and planning Golf Clubhouse facilities, currently in the works by the BC Studio Team. 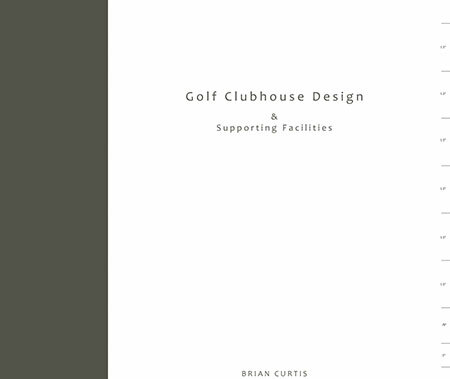 In this book, BC Studio uses our own projects as examples for outlining the principles and functional basics of the Golf Clubhouse and Supporting Facilities. 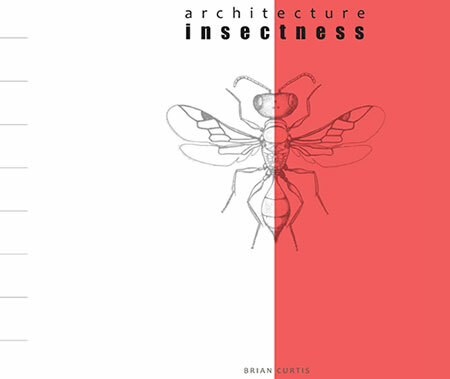 Architecture Insectness is a book based on Mr. Curtis’ theories and principles established by his Masters of Architecture thesis project. Mr. Curtis developed a theory that architecture could be compared to insects based on visual and functional approaches. The inherent qualities and needs for survival of the insect proved to be representative of the architecture solution Mr. Curtis developed.